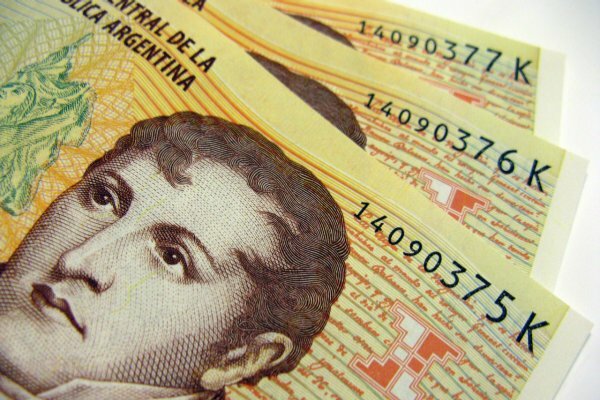 American, Canadian, and Australian passport holders planning to visit Argentina anytime after December 20, 2009, may want to recheck their bottom line. 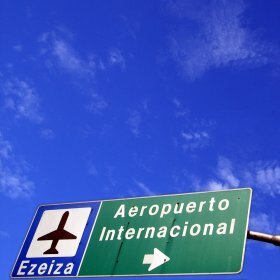 AFTER A COUPLE OF false starts this year, Argentina is officially set on December 20 to implement a reciprocity fee for visitors who come through its main point of entry: Buenos Aires’ Ezeiza International Airport. The fees are equal to what Argentines have to pay to get visas to those countries (hence the term “reciprocity”), are payable in Argentine pesos, dollars, travelers check, or by credit card, and last for the life of the passport in the case of Australians and Americans (per entry for Canadians — sorry guys). Here’s the fine print from the Argentine Department of Immigration. Of course, Argentina isn’t the first to charge American tourists. It joins Chile ($131 for entry by air), Bolivia ($135 visa fee), Paraguay ($65 visa fee), and Brazil ($150 visa fee), leaving Lima and Montevideo the only fee-free major points of entry for visitors looking to hit the southern cone. To learn more, visit the U.S. State Department’s website for country-specific information, or check out this article on visa and reciprocity fees in South America to round out your knowledge. If recent years’ visitor tallies hold, Argentina stands to gain some $52 million from its 400,000 annual American visitors, and the nearly 40,000 unofficial American residents who come and go. It’ll be interesting to see if Montevideo, which is only a short Buquebus ferry ride away from BsAs, tries to increase tourism by advertising the use of Uruguay as a starting point for an Argentina vacation. Not surprisingly, expat and travel message boards have lit up with the news, the response being overwhelmingly negative. While no one wants to part with an extra $131 on their travels, Americans should keep perspective. The fee gets you an automatic tourist entry into Argentina for the life of your passport. All it gets an Argentine is a chance to wait up to 45 days for an interview with a passport official who may or may not grant the visa. Will the reciprocity news bring Matador to disown our Favorite Spots in Buenos Aires, Argentina? Don’t count on it.